Earlier this year, reports suggested that Google was working on some sort of gaming-related initiative. Some believed Google to be working on an in-house gaming console. However, the actual project is something quite different. It turns out Google is launching its own game streaming platform aptly called Project Stream. 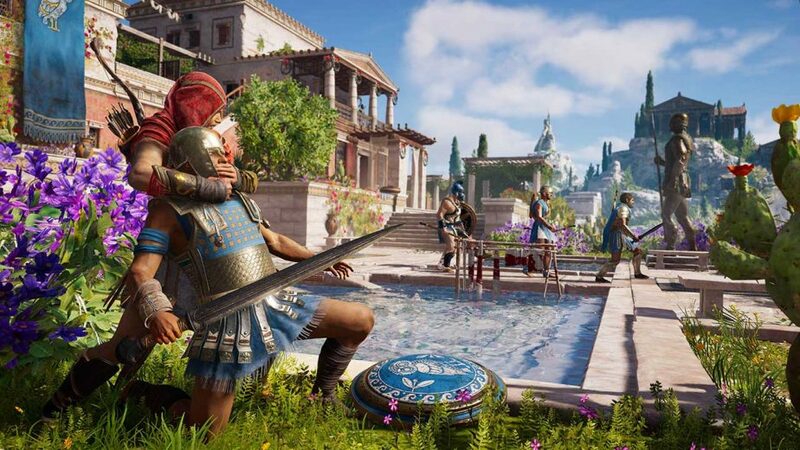 Interestingly, Assassin’s Creed Odyssey will be the debut title for the new streaming platform. Google announced Project Stream in this blog post, saying that the platform is designed to anticipate and ease the growing challenges of media streaming. Google hasn’t yet revealed its long-term plans for Project Stream. However, thanks to the initial Odyssey test, it’s clear that gaming will be at least a part of those plans. The above blog post implies that Google is more concerned with general media streaming (video, music, etc. ), but game streaming can still serve as a reliable benchmark. If anything, being able to stream games through the Google Chrome browser should make the practice more accessible. 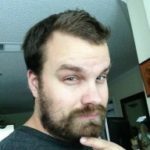 Considering how expensive it can sometimes be to stream games, Project Stream sounds like it will be a worthy alternative option. 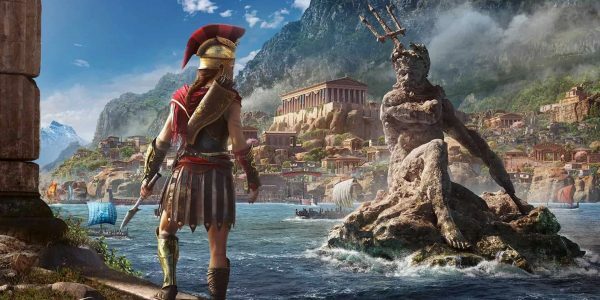 For more on Assassin’s Creed Odyssey, be sure to check out this Ubisoft-made early game preview video. You might also be interested in how Ubisoft wants to make Odyssey’s gender-swap protagonist feature a permanent fixture in the series.